The song received new attention with three single releases in 1977-78, The Kendalls hitting #80 with the song, their first release on Ovation Records. 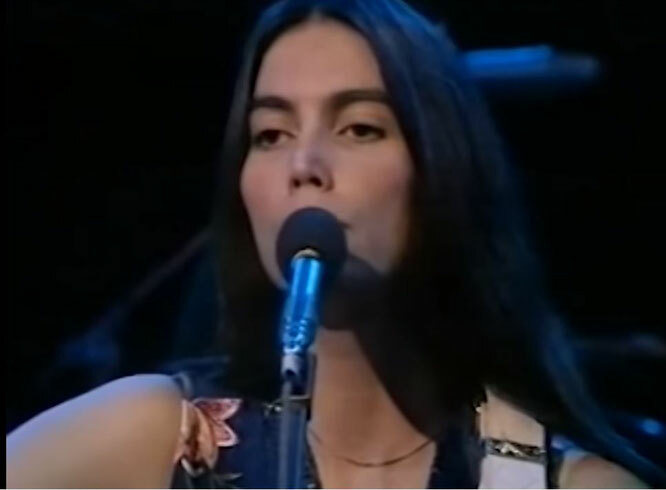 A few months later, Emmylou Harris climbed to #7 with her version.The following January, Merle Haggard and The Strangers received considerable airplay for their version, which was the B side of their single "Running Kind". Billy Joe Royal also released a cover version of the song.